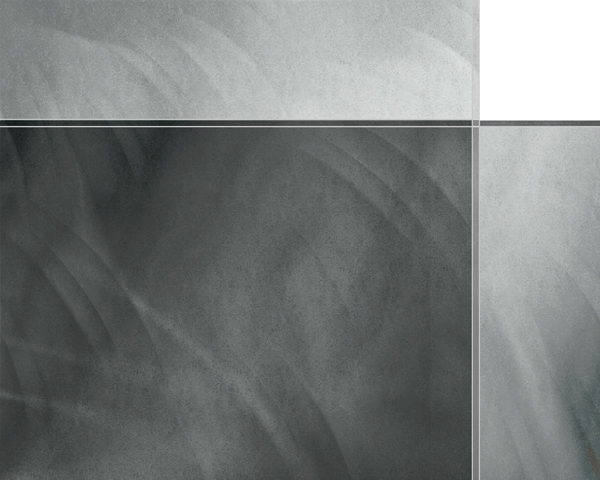 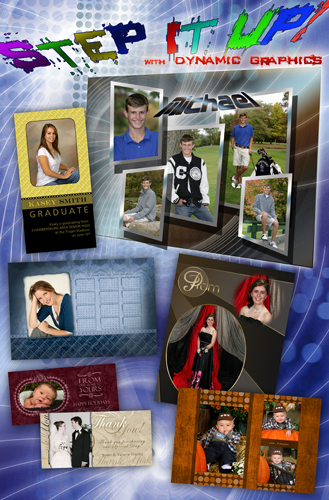 It also includes cover design as individual front and back pages, and a full bleed cover. 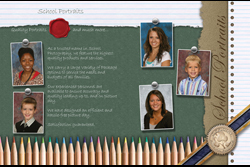 Bonus Pages - Includes a page for client testimonials and blank pages for creating additional content. 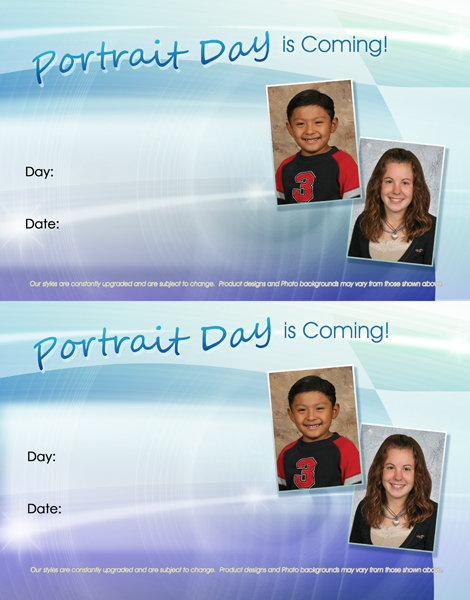 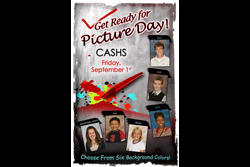 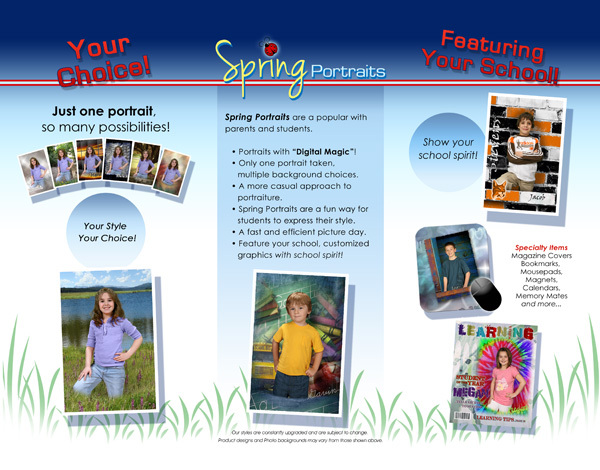 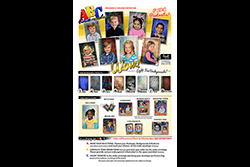 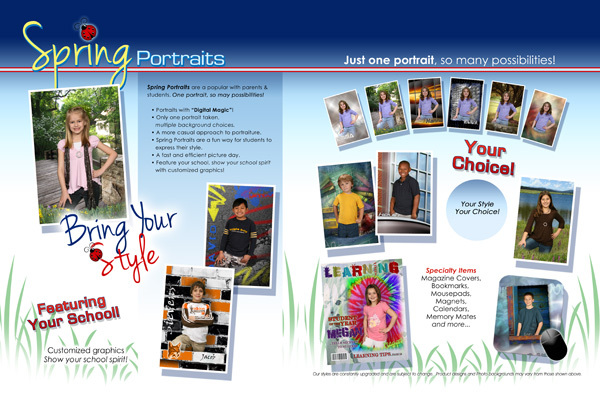 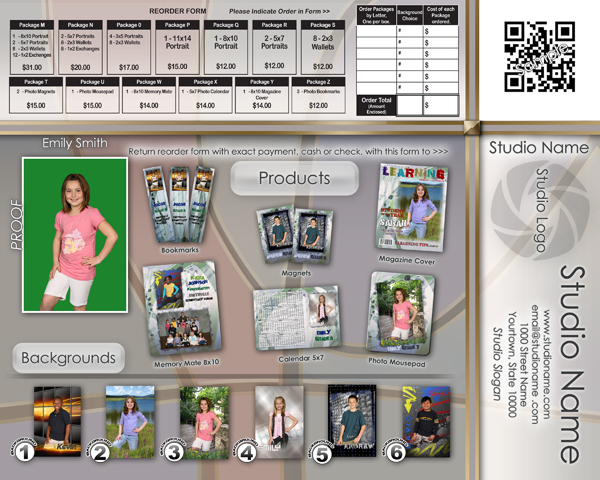 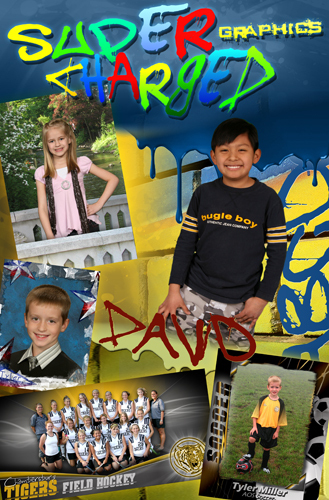 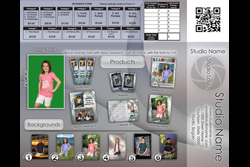 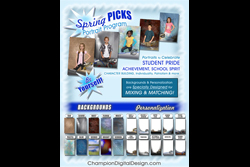 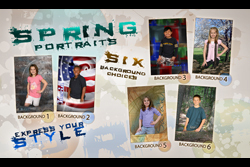 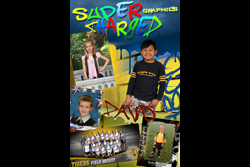 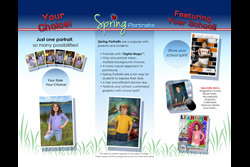 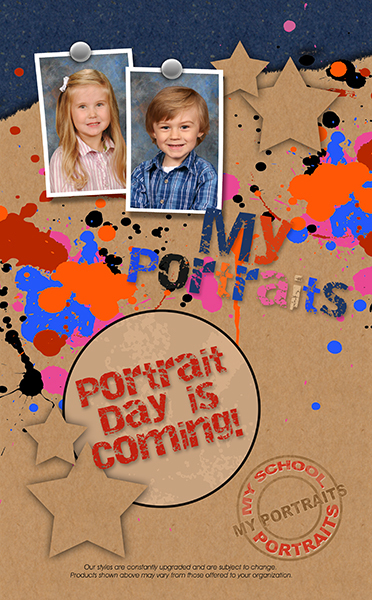 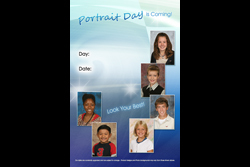 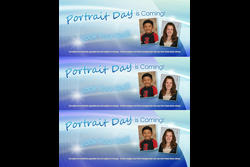 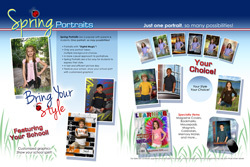 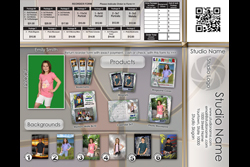 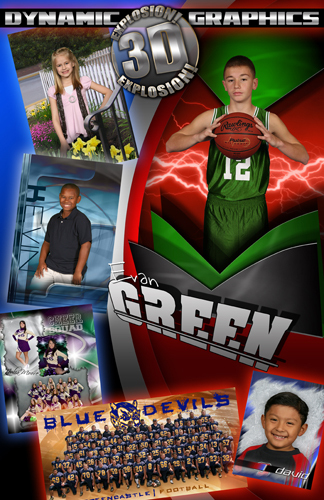 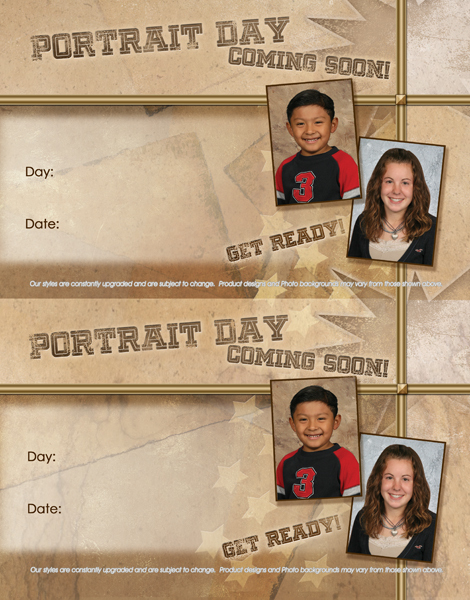 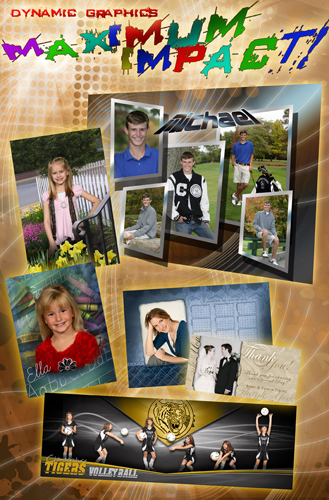 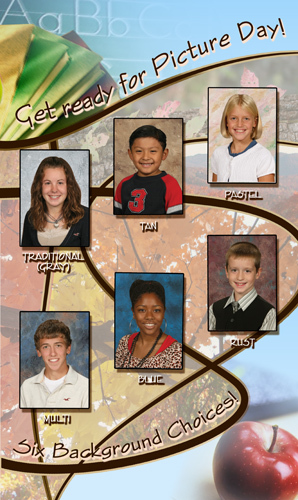 All graphics shown in the School Services book are available from Champion Digital Design. 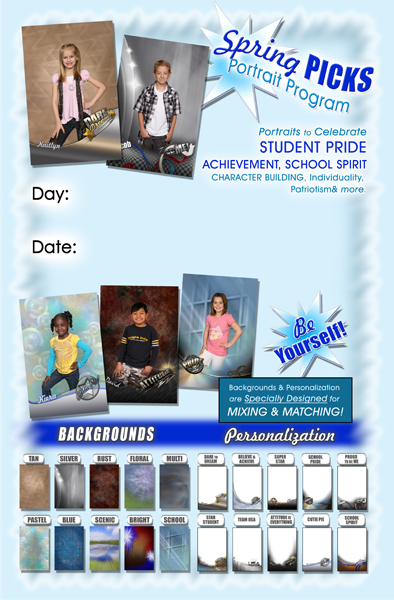 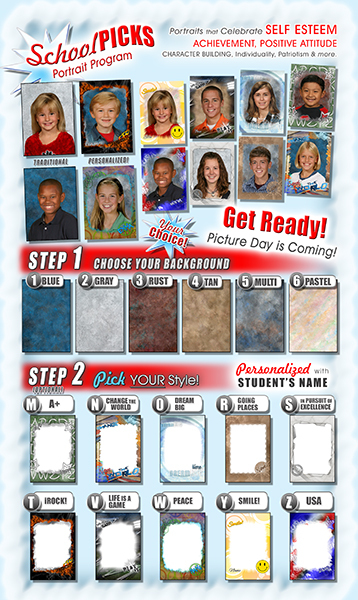 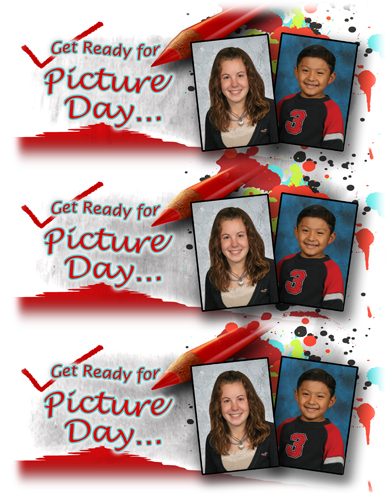 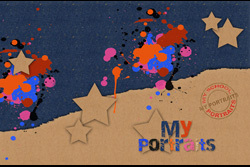 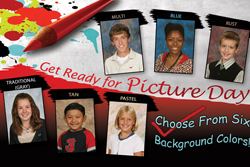 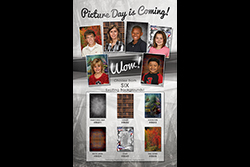 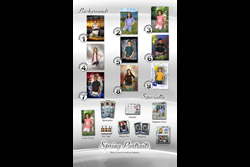 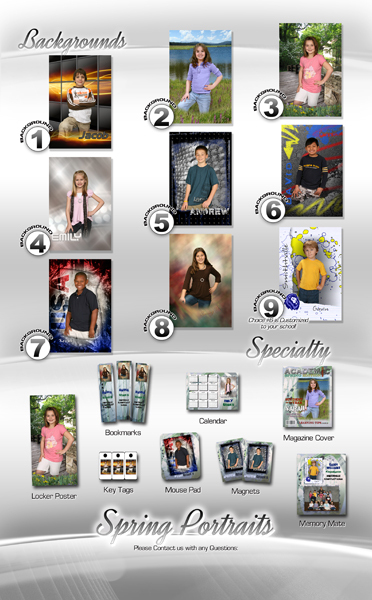 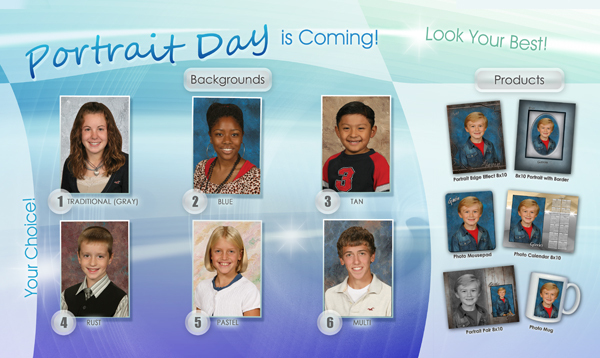 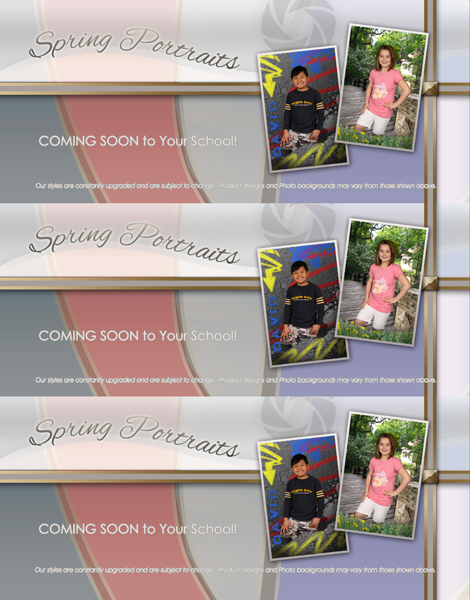 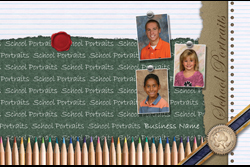 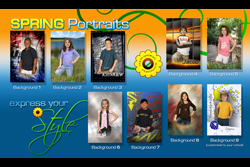 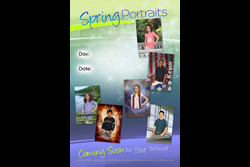 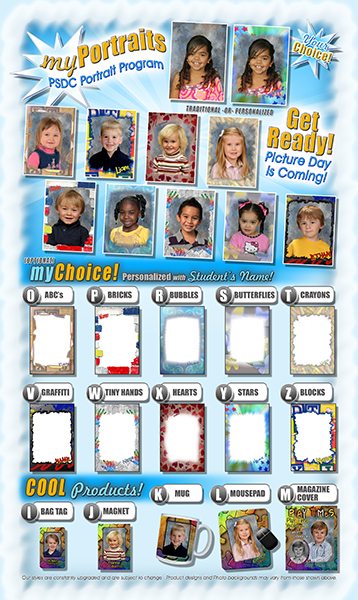 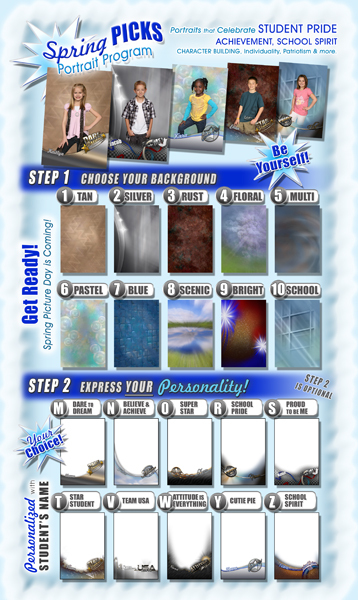 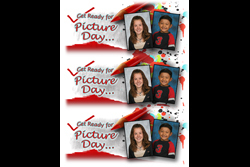 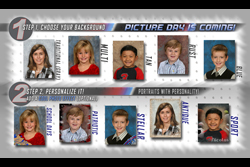 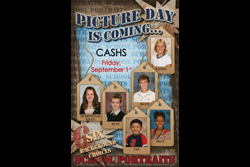 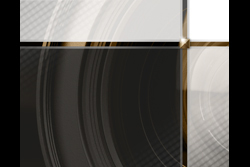 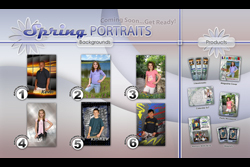 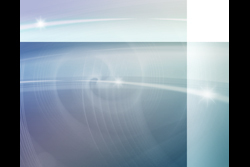 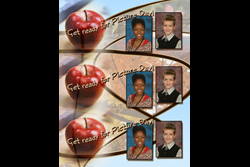 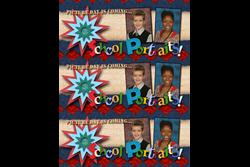 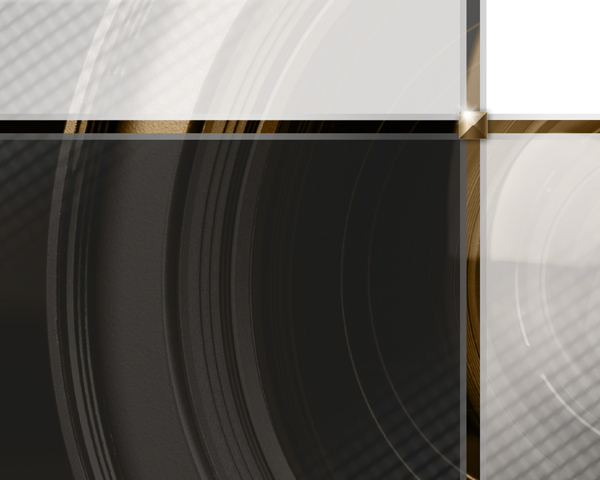 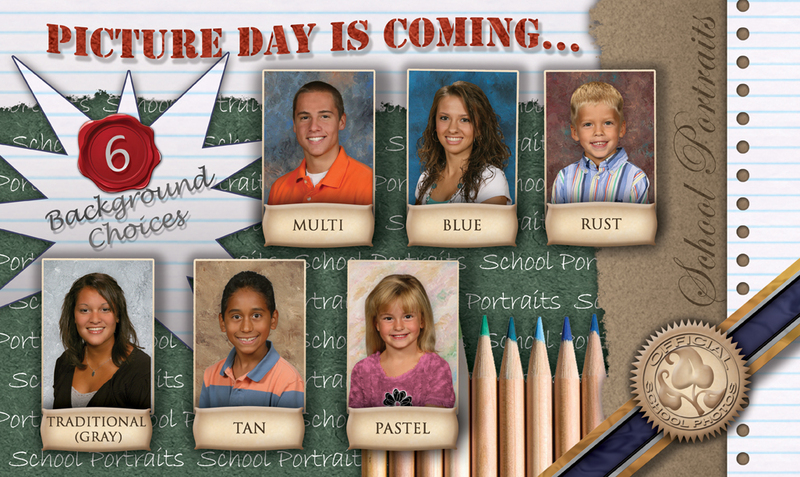 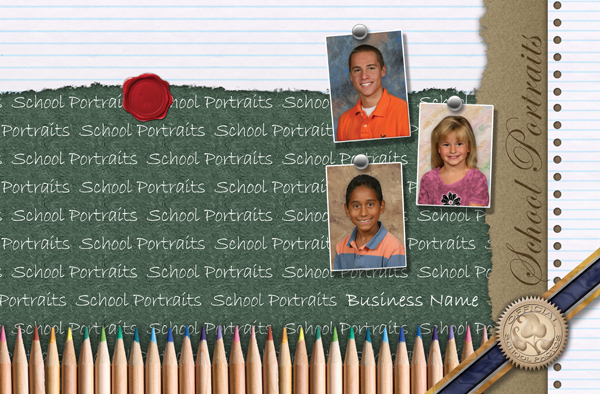 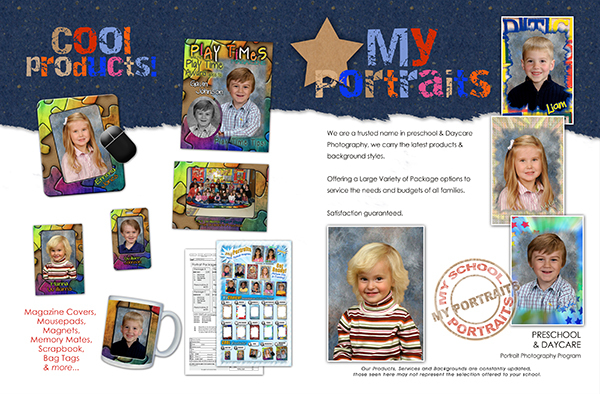 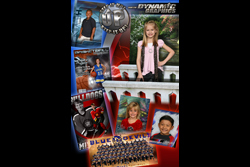 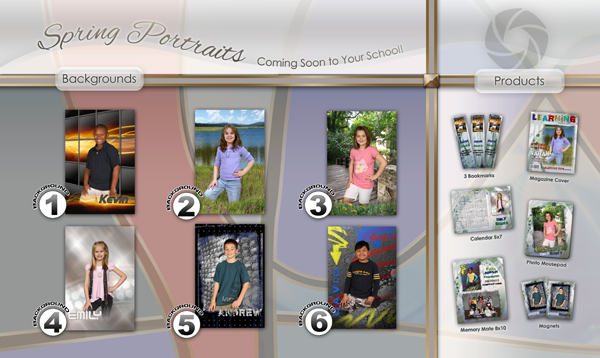 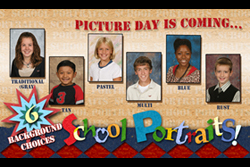 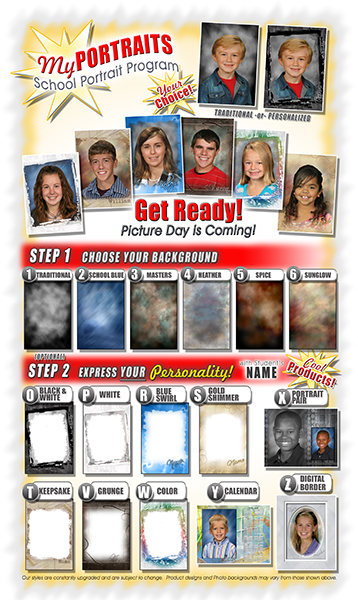 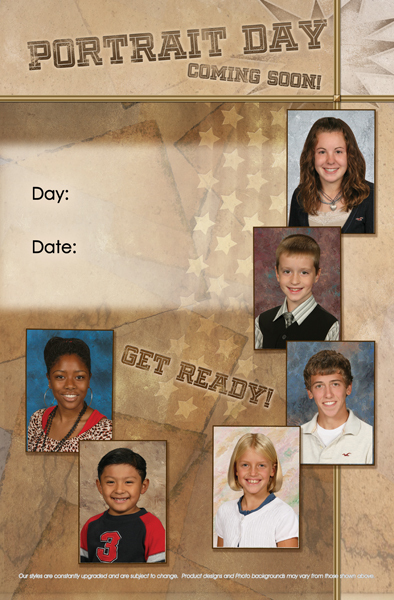 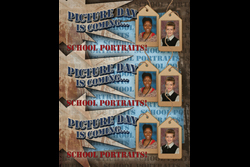 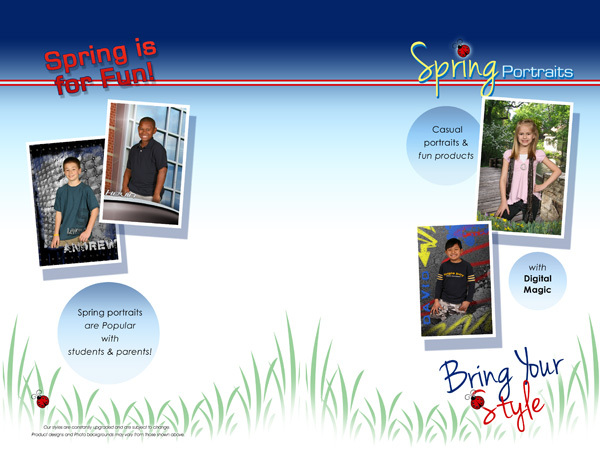 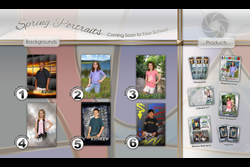 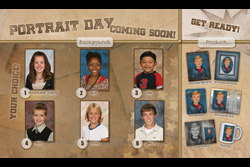 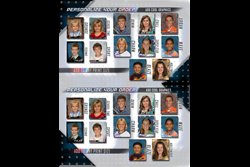 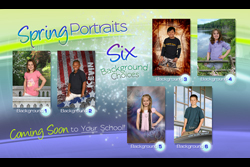 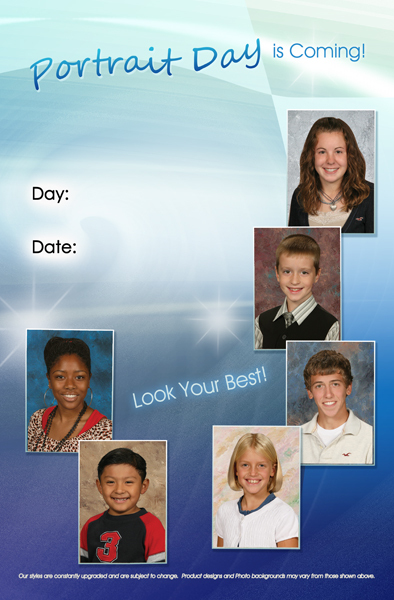 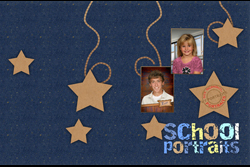 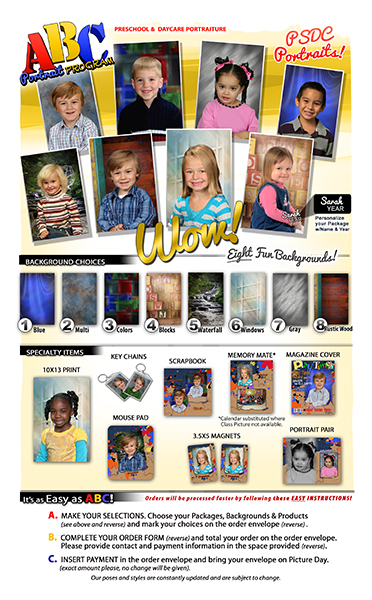 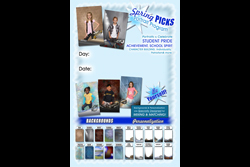 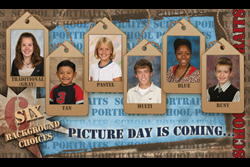 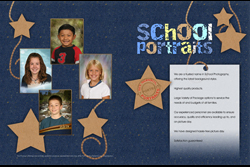 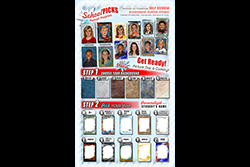 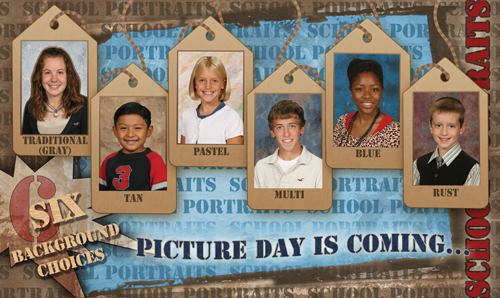 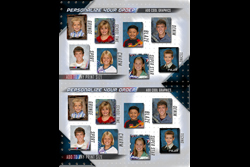 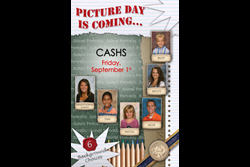 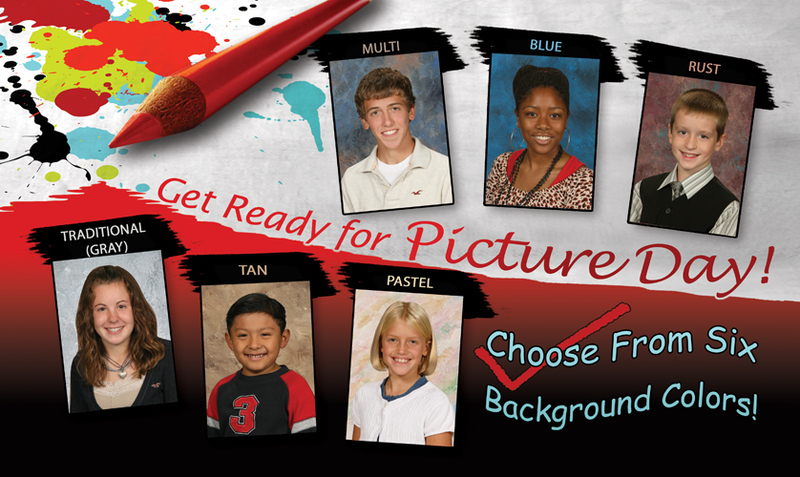 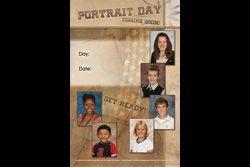 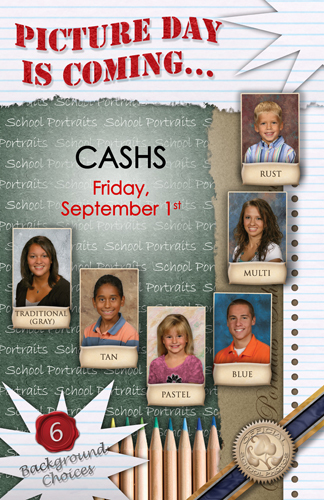 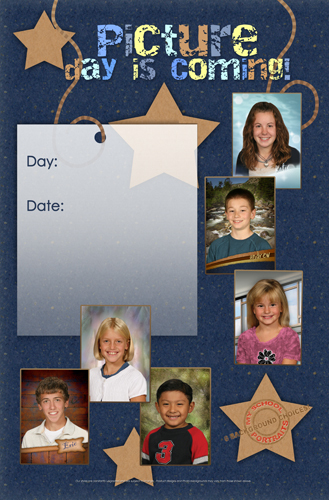 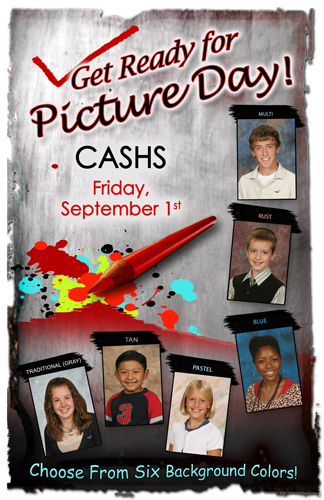 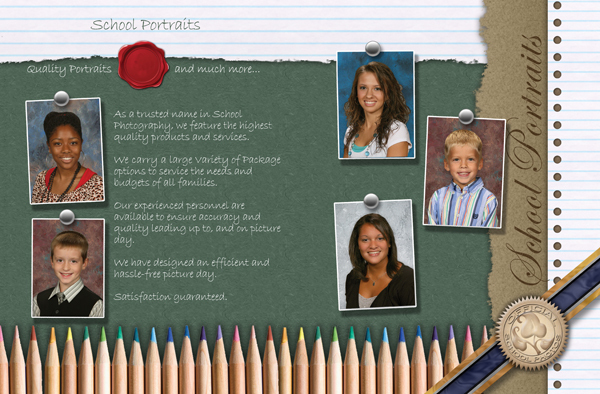 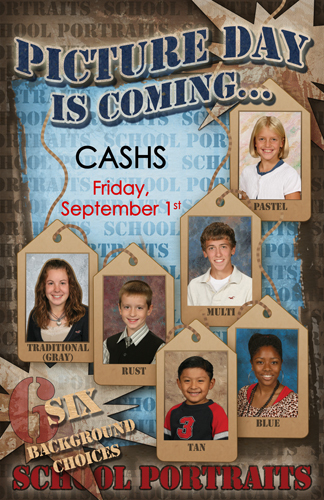 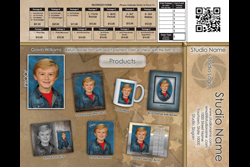 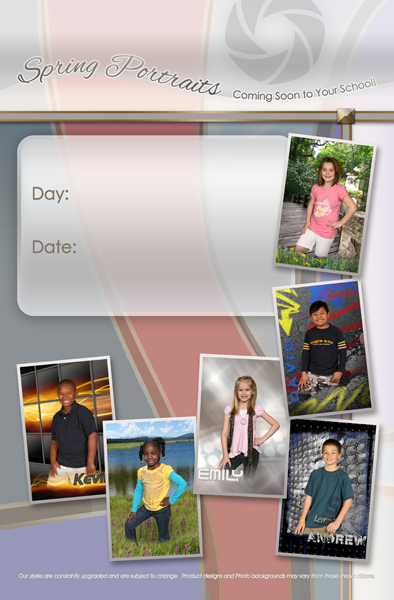 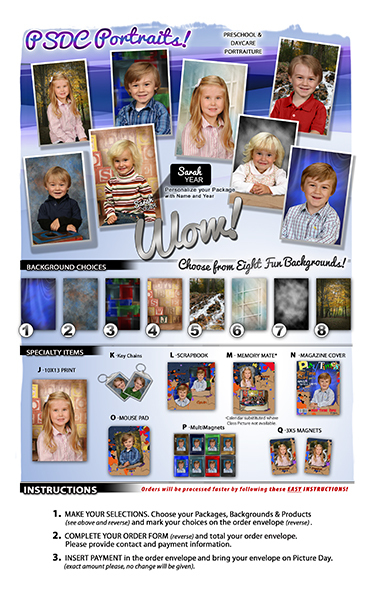 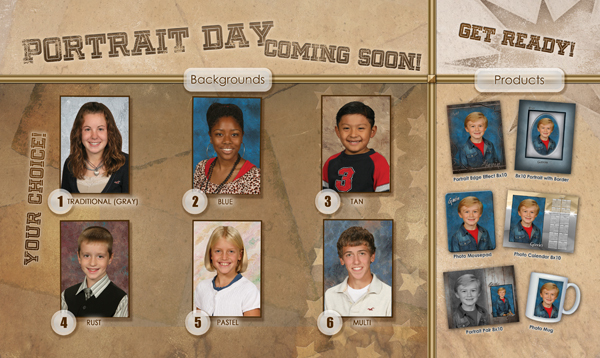 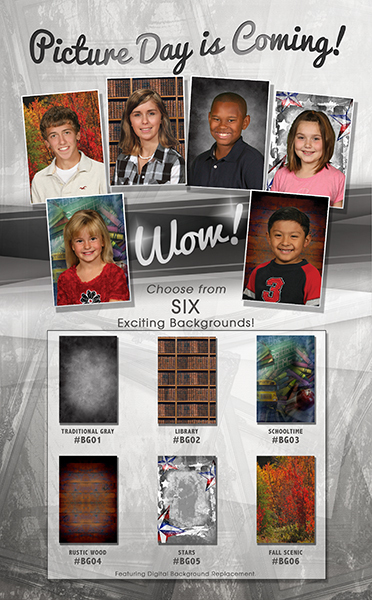 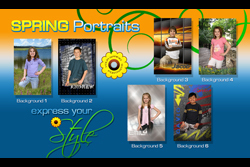 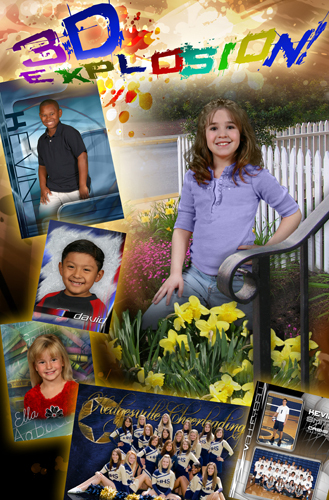 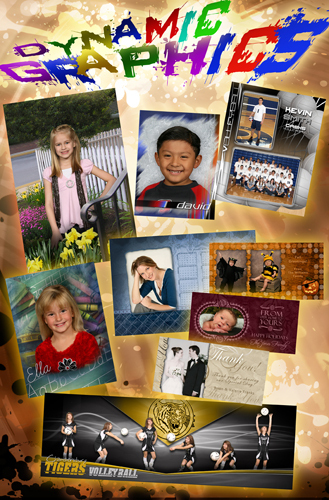 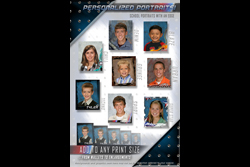 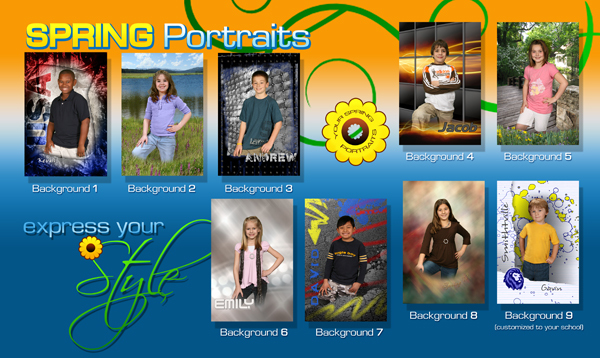 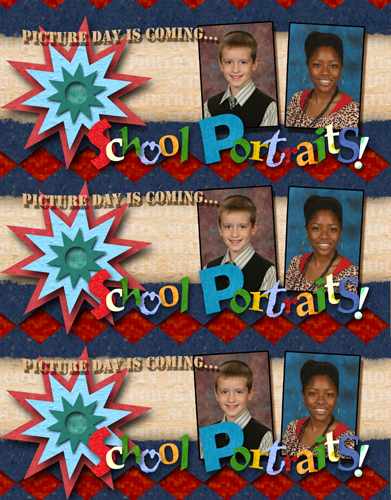 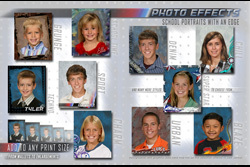 View our SCHOOL PRODUCT INDEX>>> for all School related graphics. 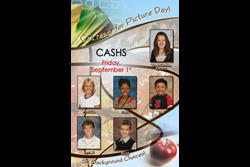 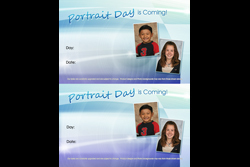 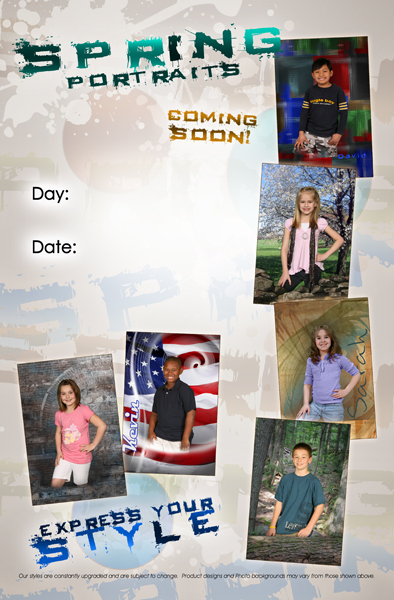 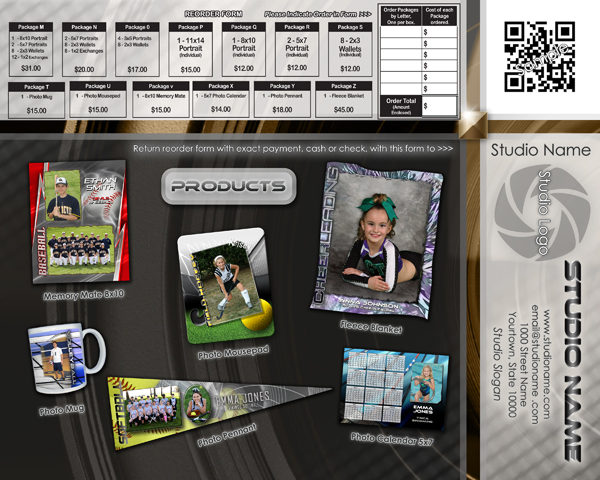 Fall Prepay Order Envelope front, INDD format, 14x8.5 size. 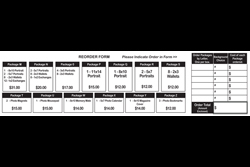 Pair with any Order form back. 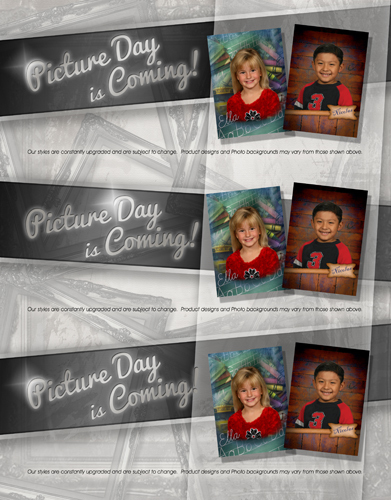 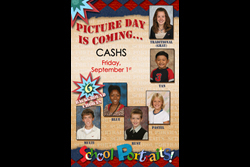 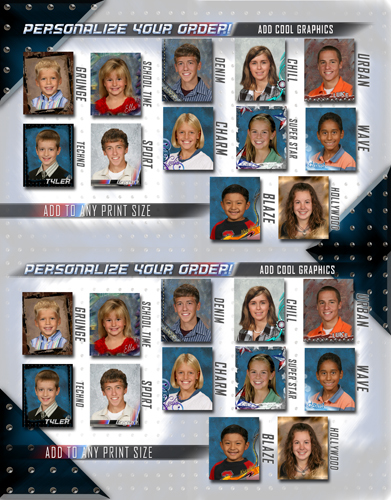 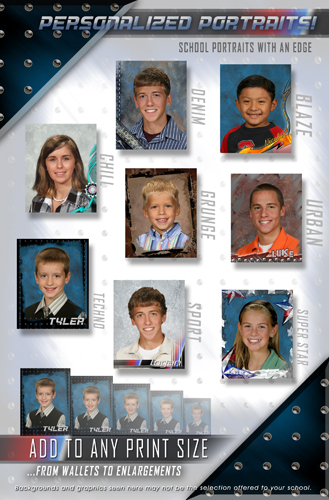 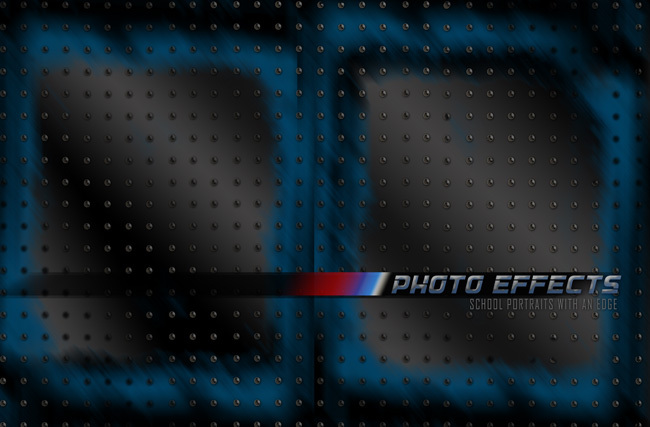 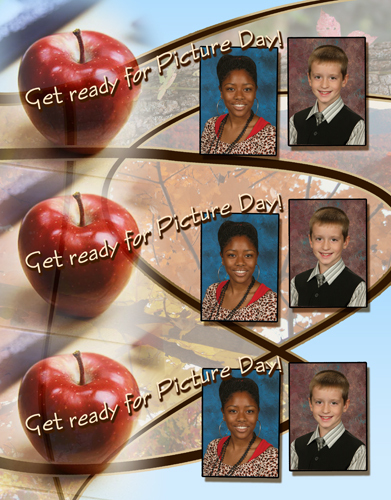 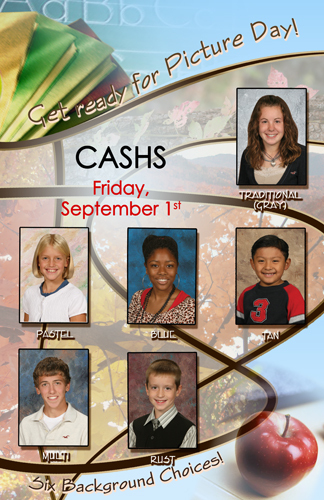 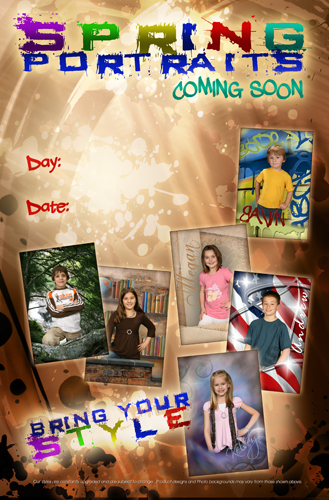 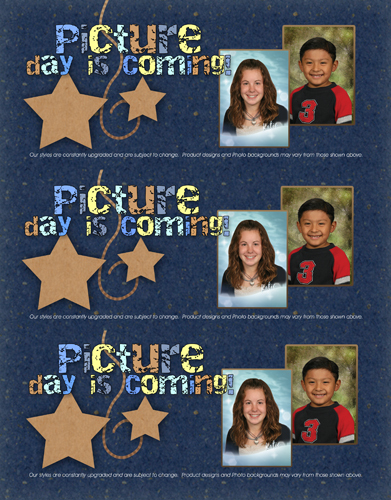 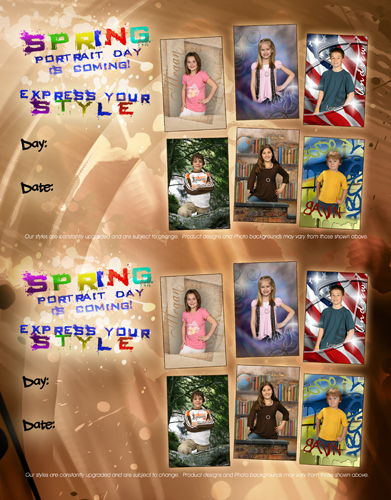 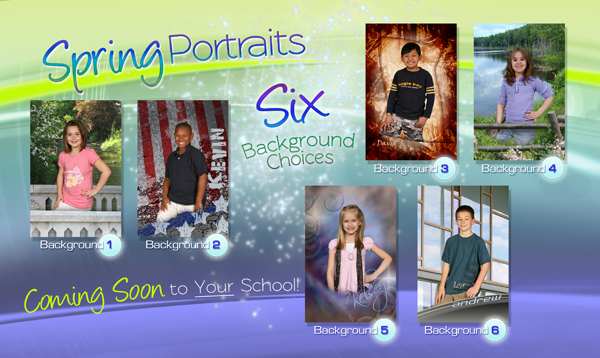 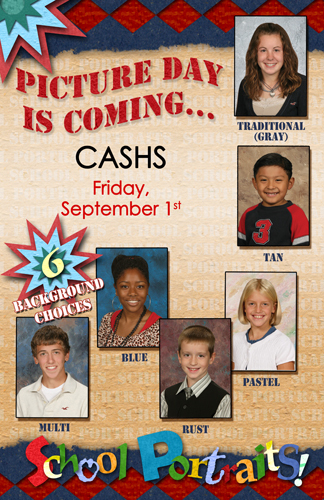 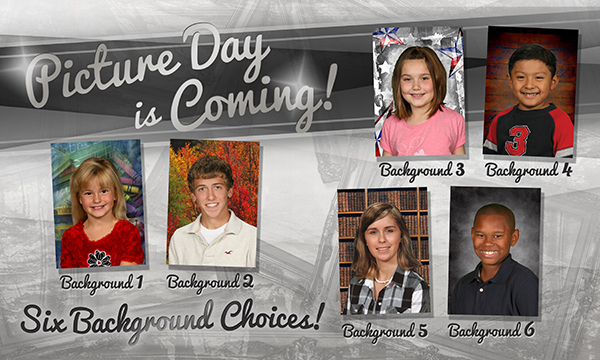 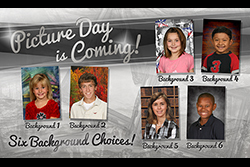 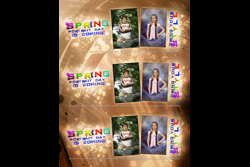 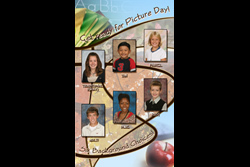 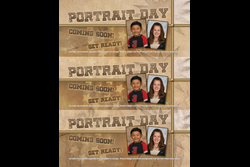 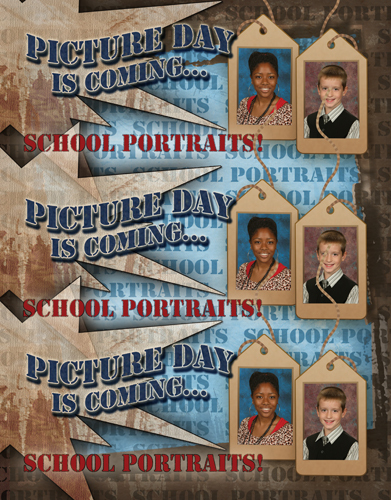 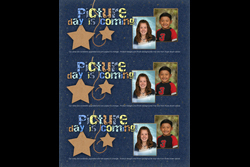 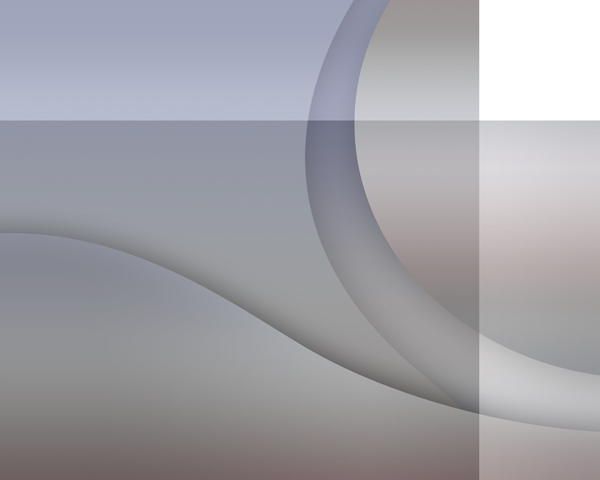 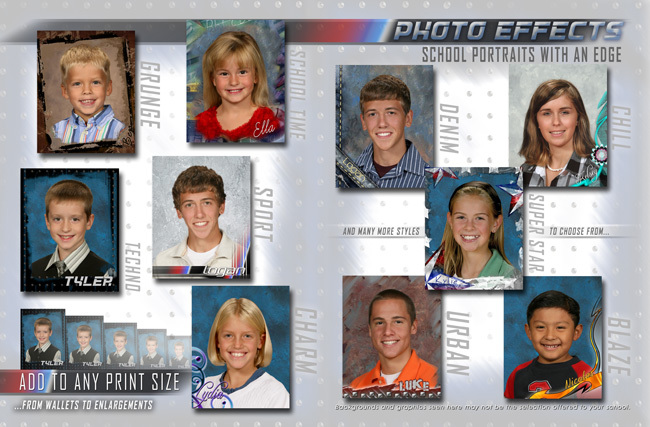 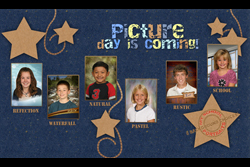 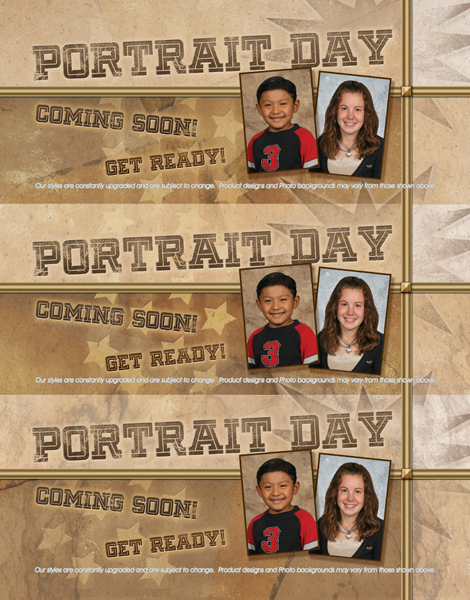 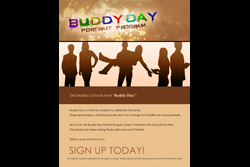 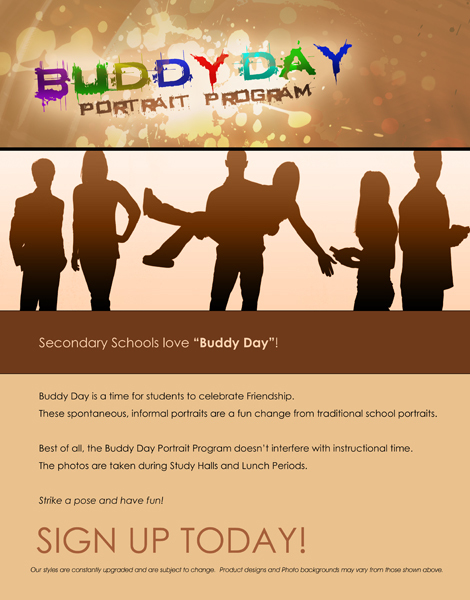 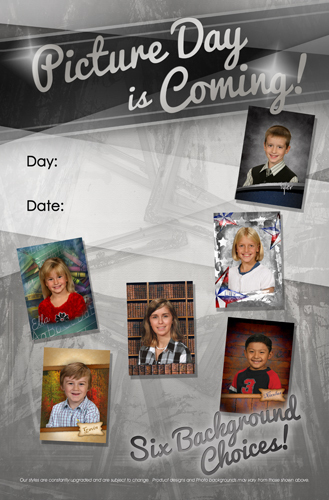 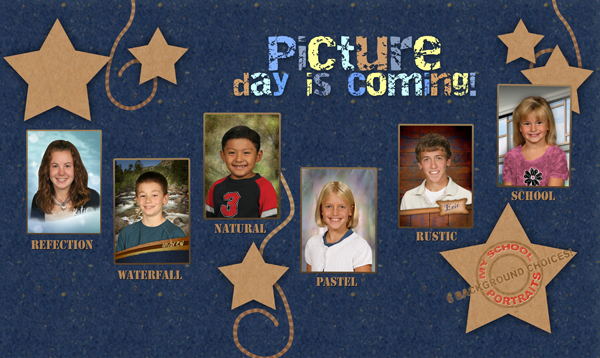 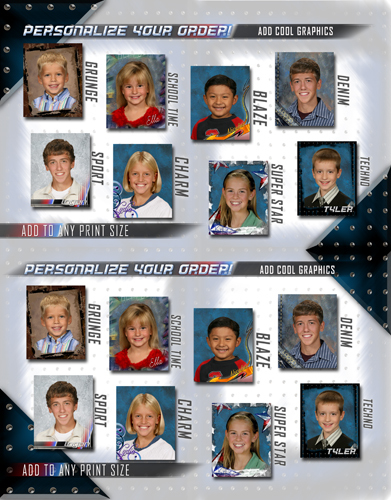 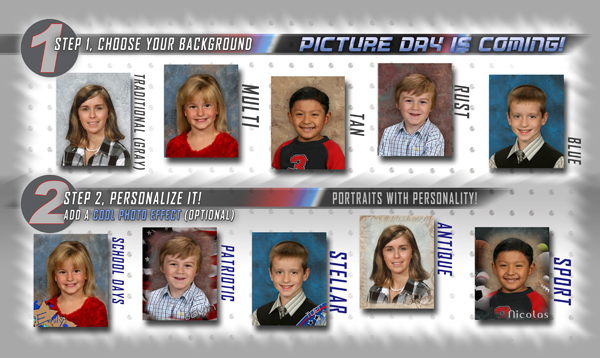 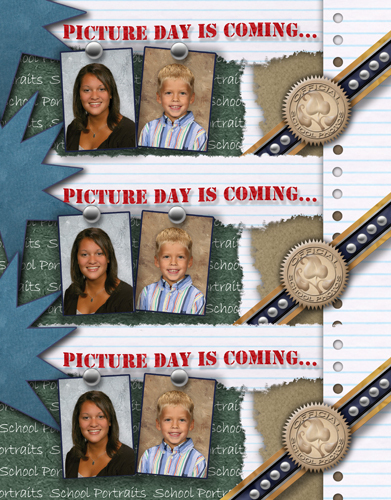 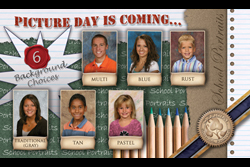 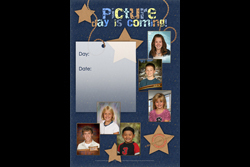 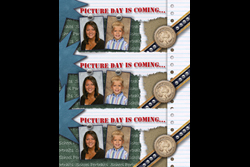 School Reorder Graphic 3x8, INDD format. 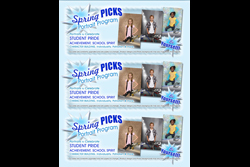 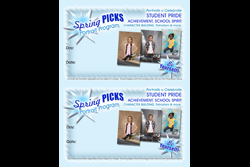 School PICKS Envelope Front, INDD, 14x8.5. 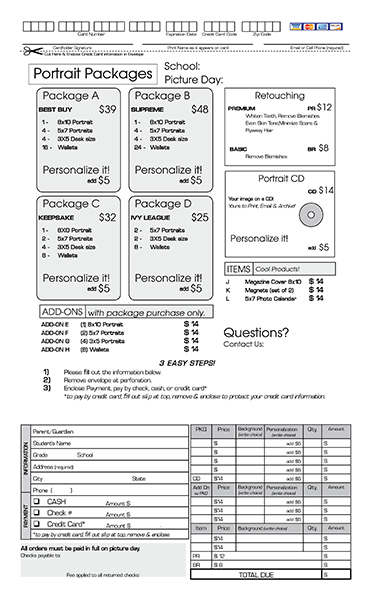 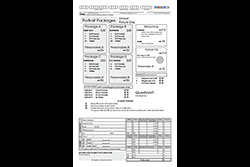 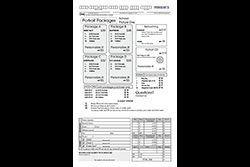 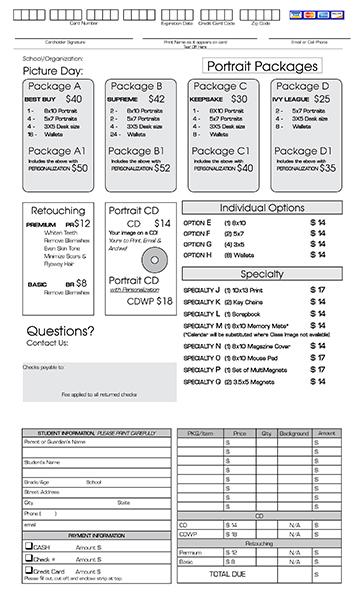 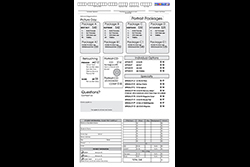 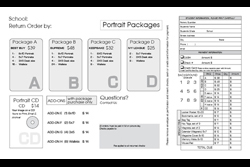 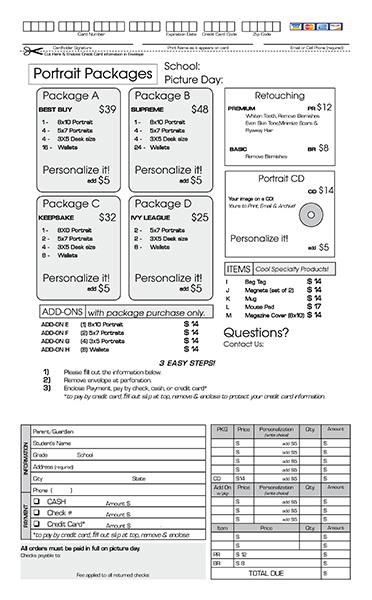 PSDC Order Form Front BASIC, 8.5x14 size. 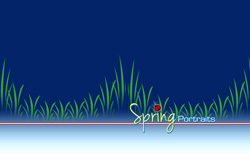 Spring PICKS Envelope Front, INDD, 14x8.5. 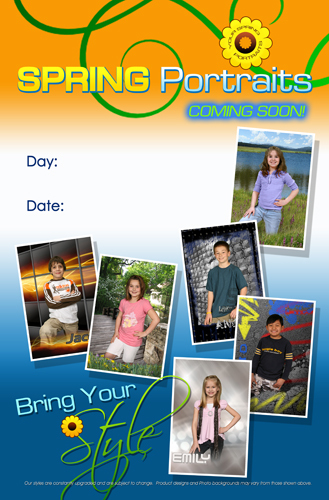 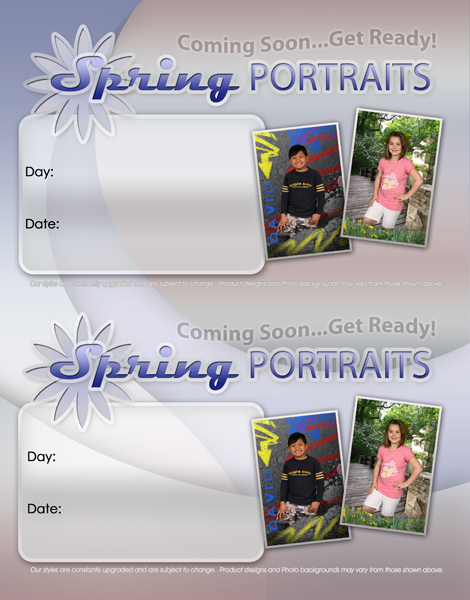 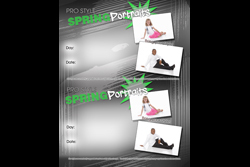 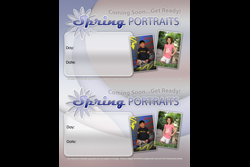 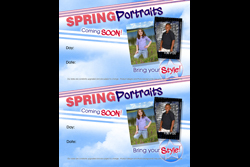 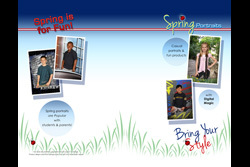 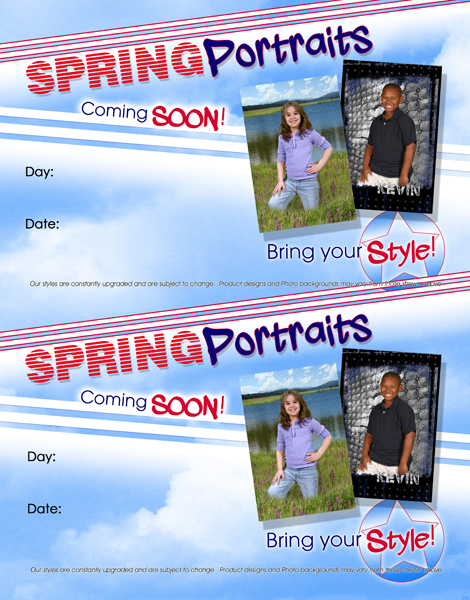 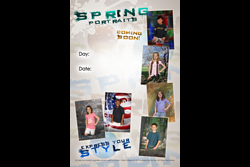 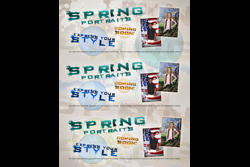 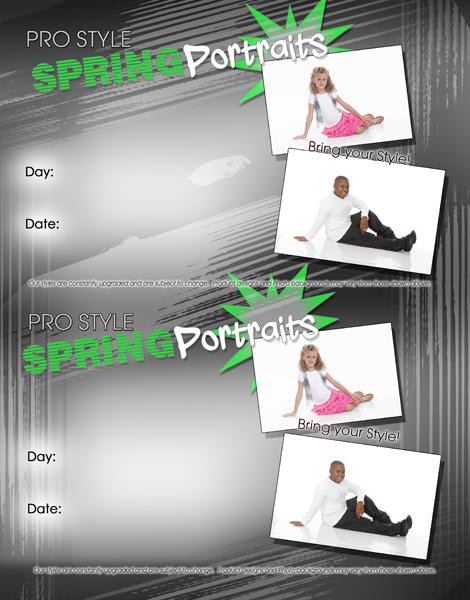 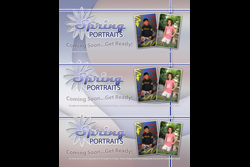 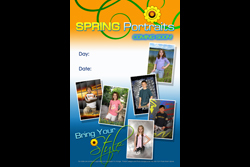 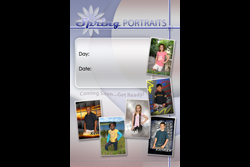 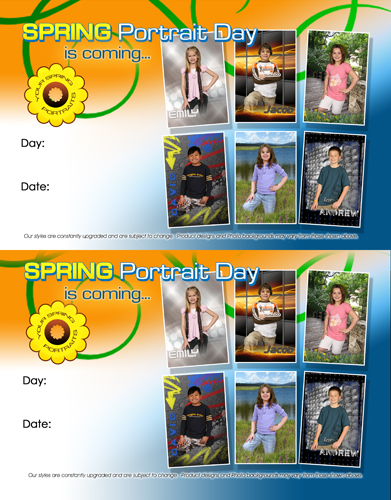 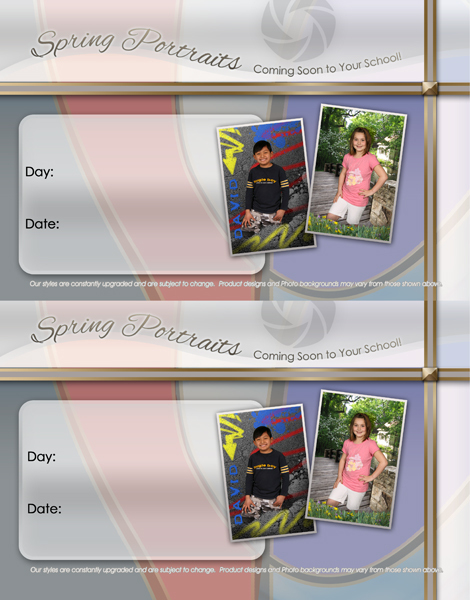 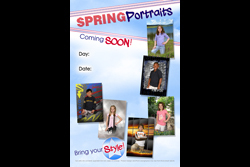 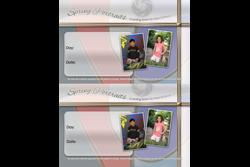 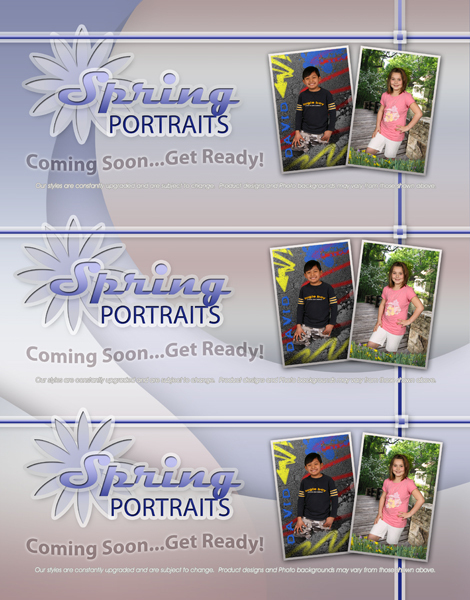 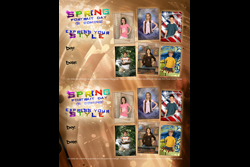 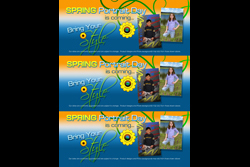 Spring Order Envelope front, INDD format, 14x8.5 size. 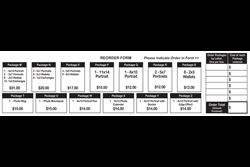 Pair with any Order form back. 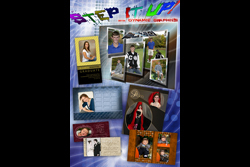 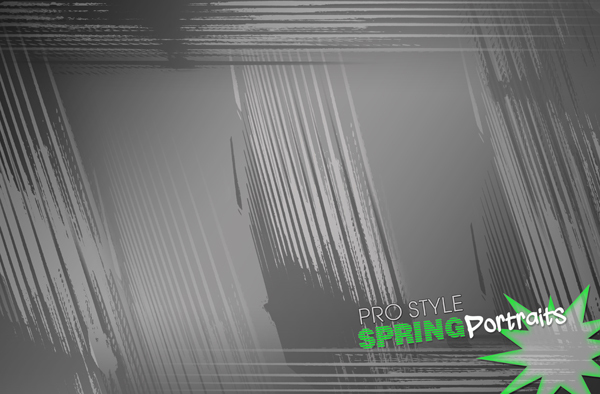 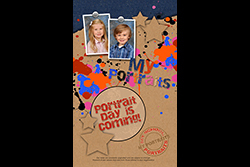 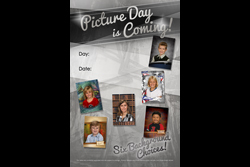 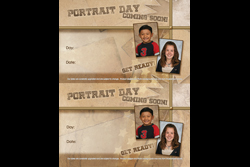 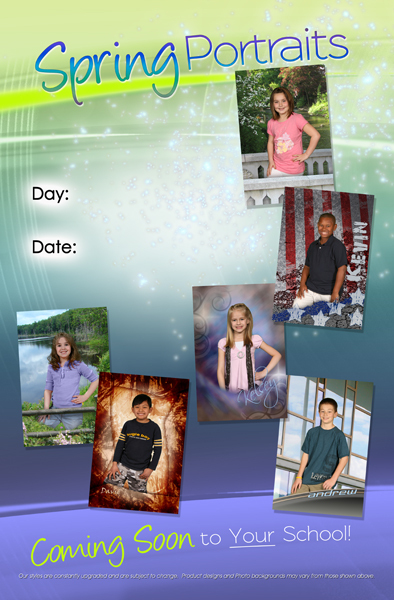 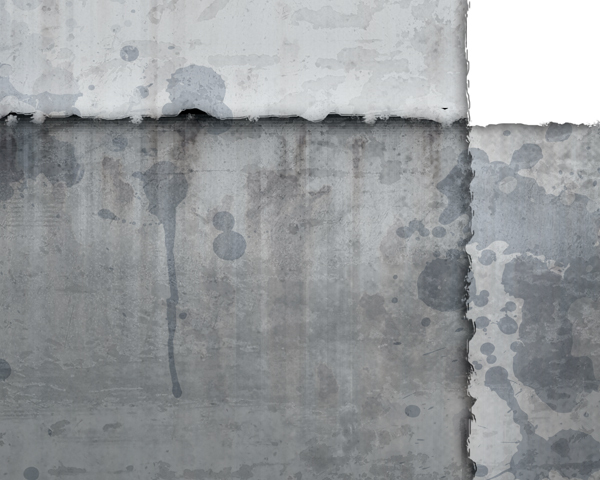 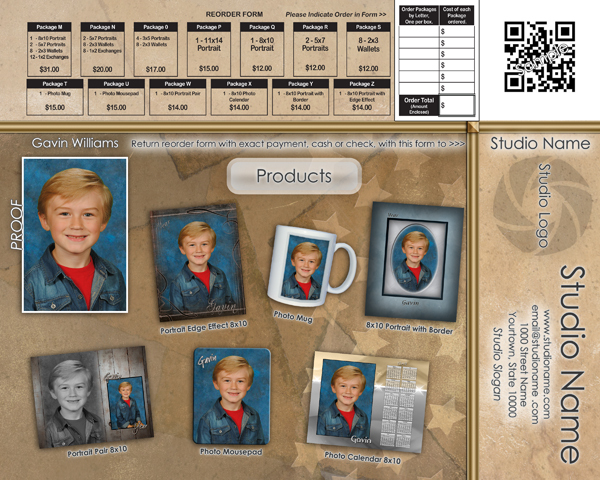 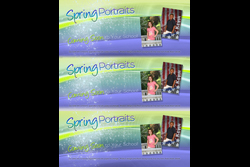 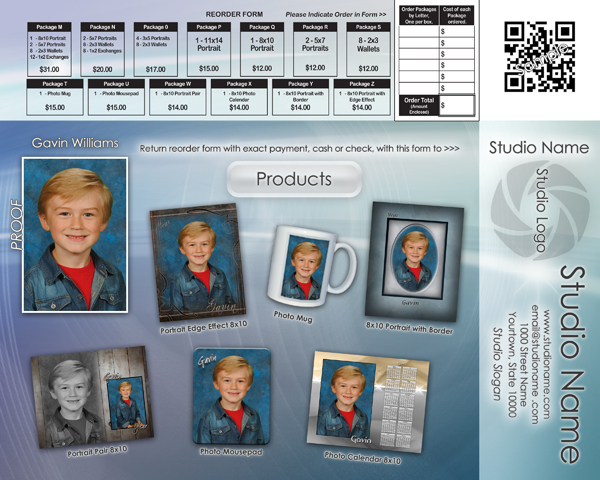 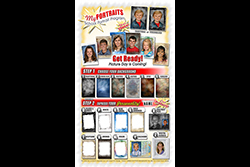 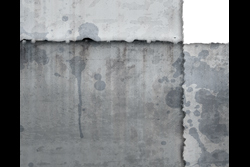 Customize to your needs, add your products, packages, info, logo, contact, reorder form, barcode, QR and more to these layered PSD 8x10 backgrounds (Photoshop CS and above). 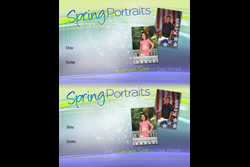 Available with or without content shown in samples above. 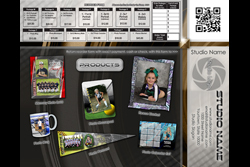 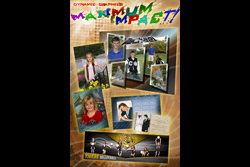 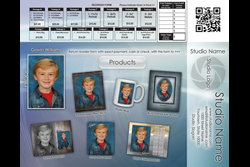 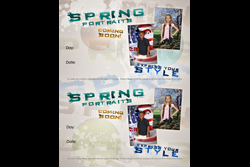 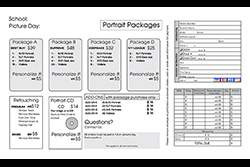 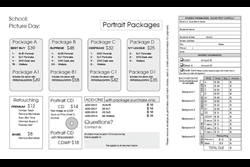 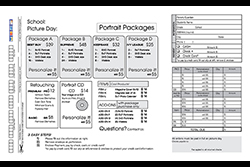 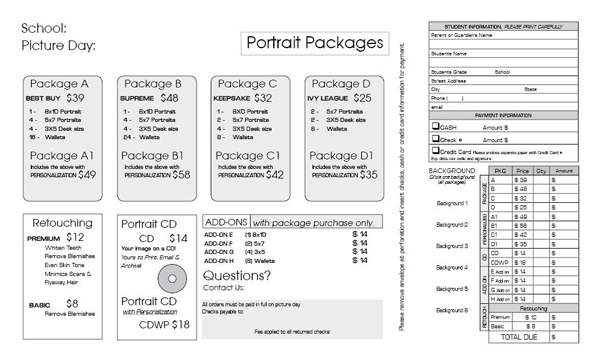 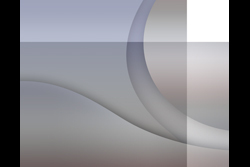 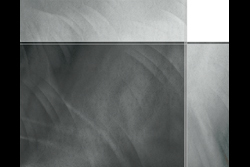 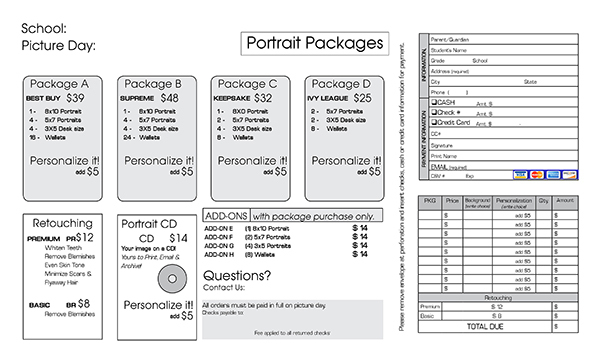 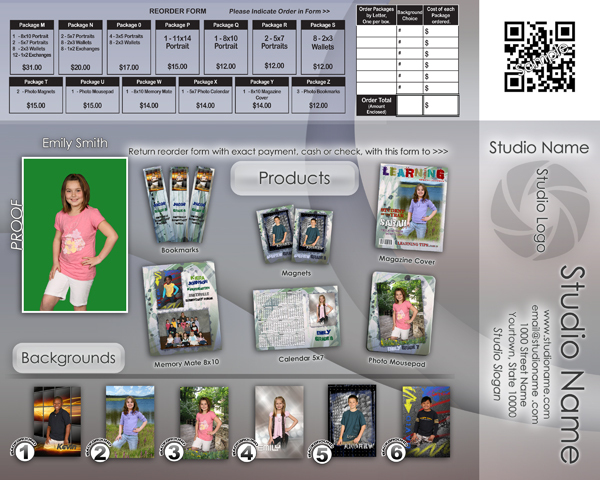 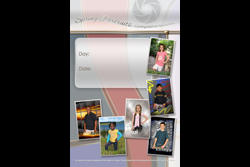 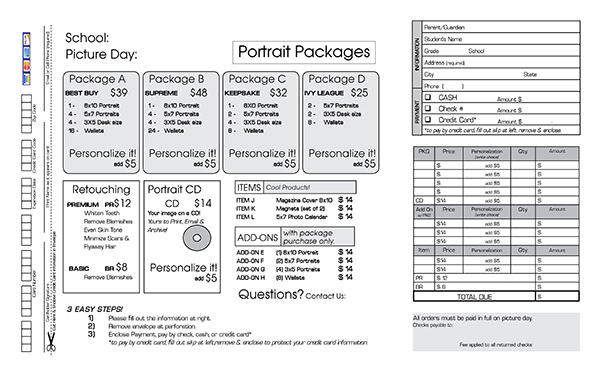 Reorder form graphics sold separately, InDesign CS (INDD format). 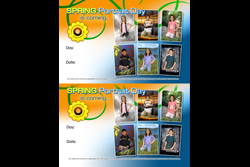 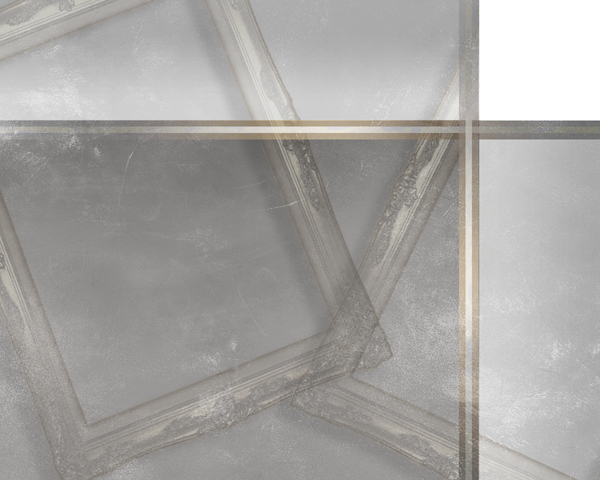 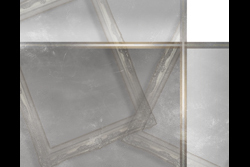 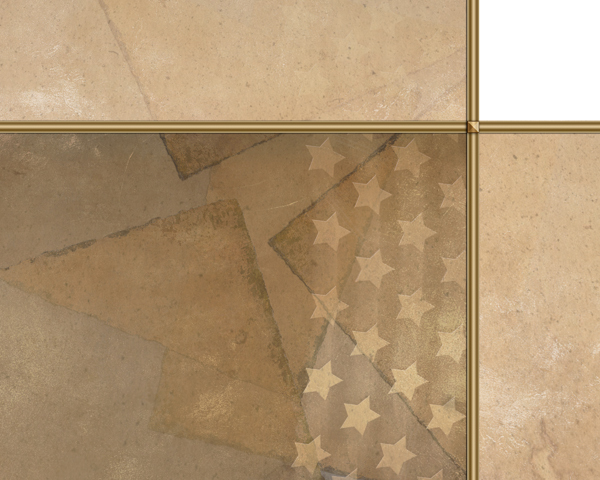 May be purchased separately from the above, graphic may be added to above window inserts. 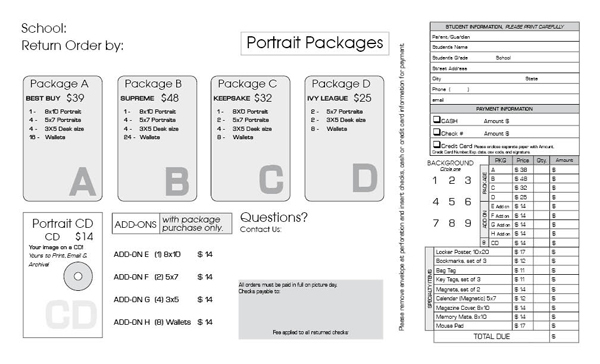 For InDesign CS (INDD format). 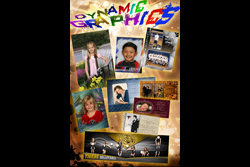 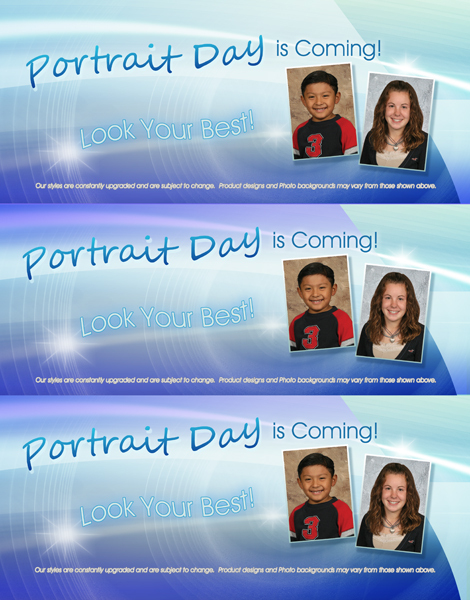 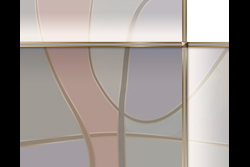 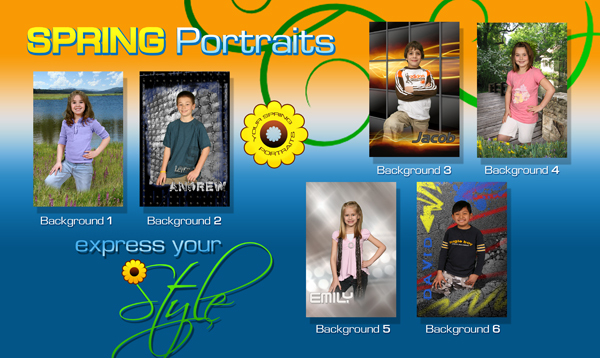 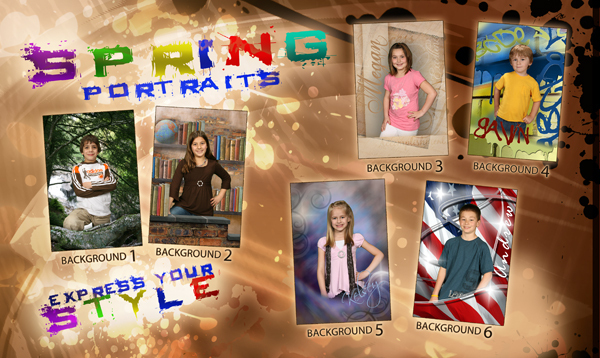 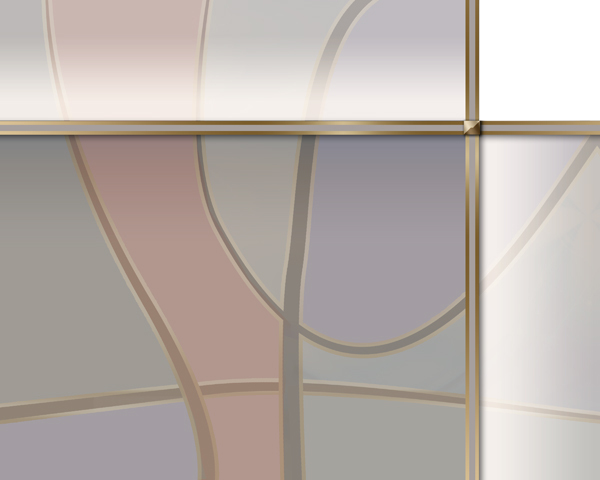 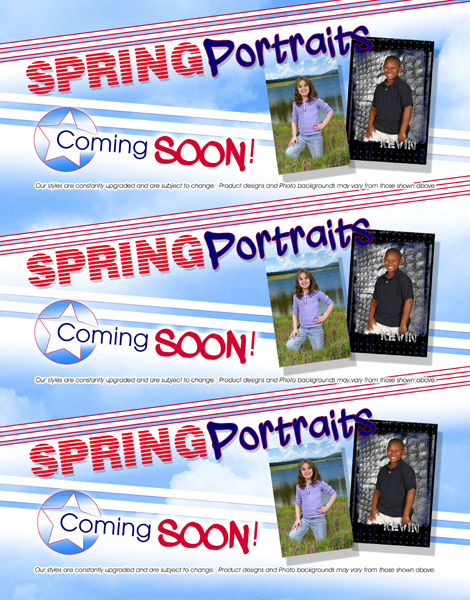 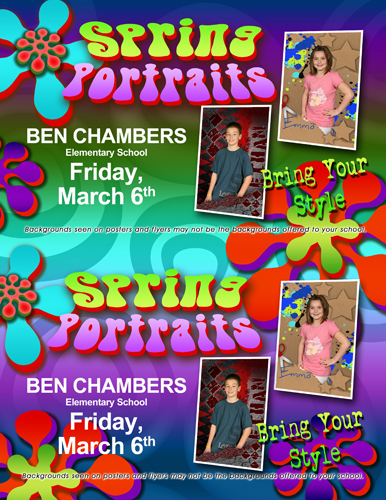 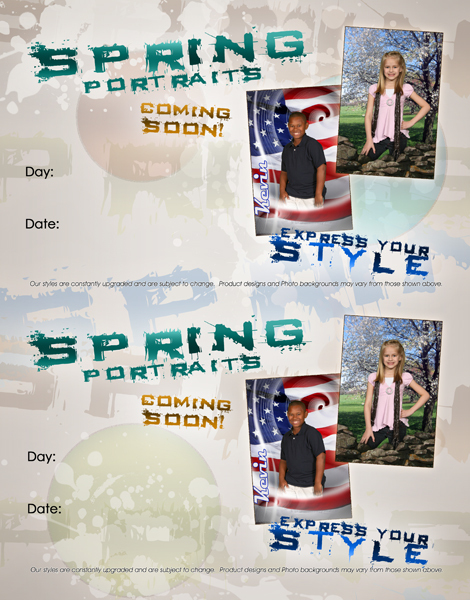 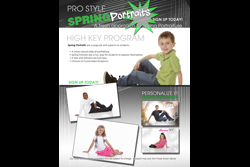 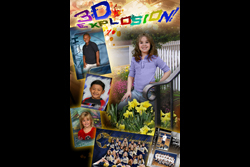 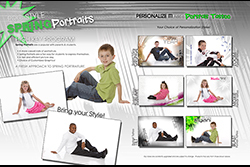 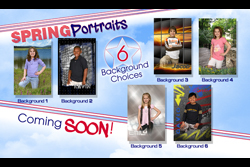 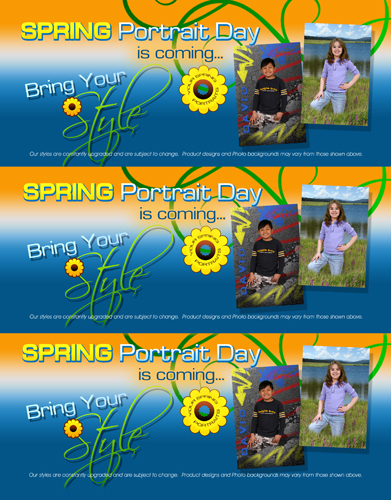 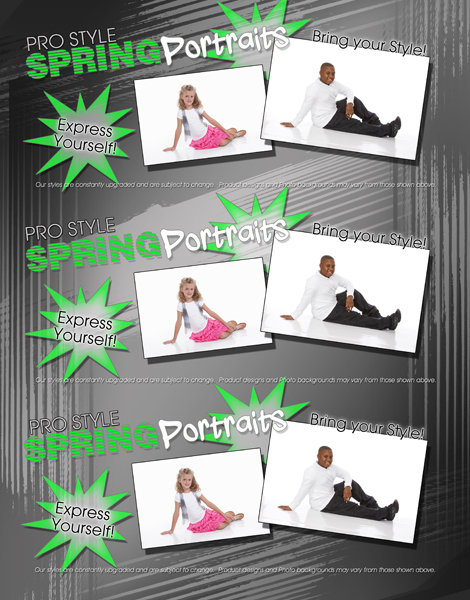 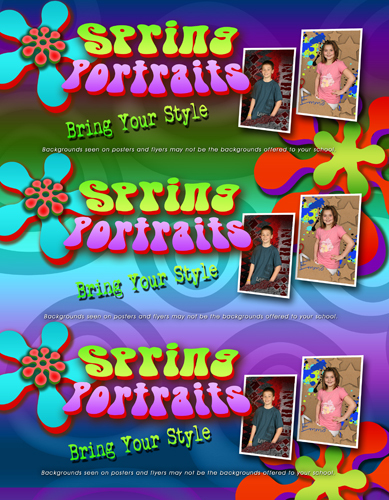 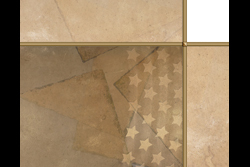 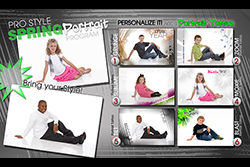 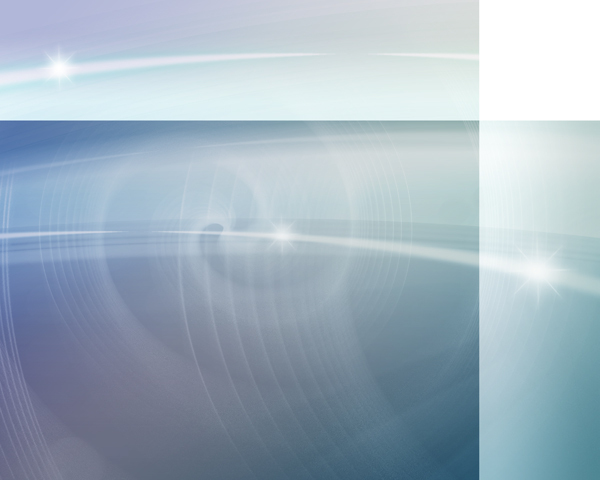 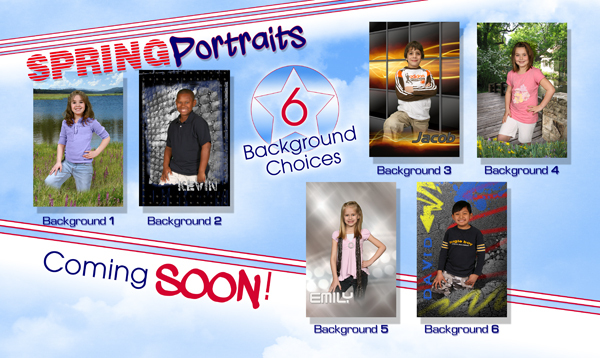 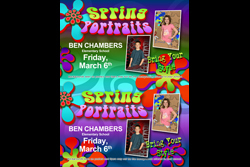 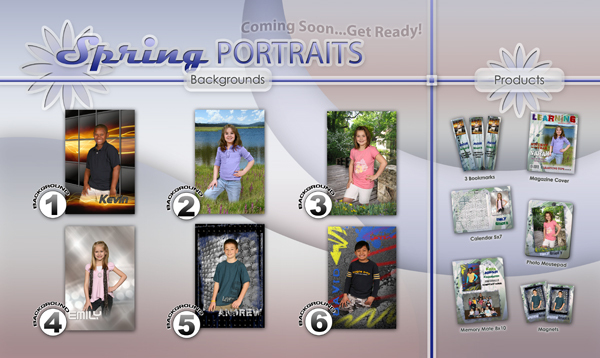 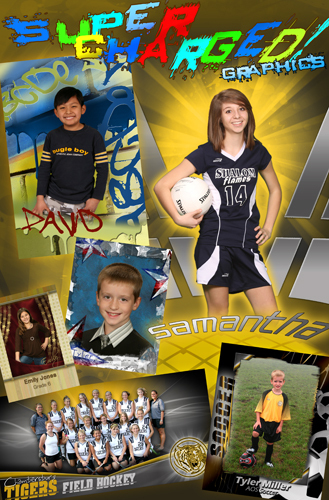 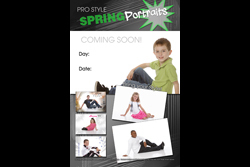 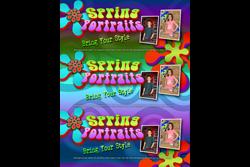 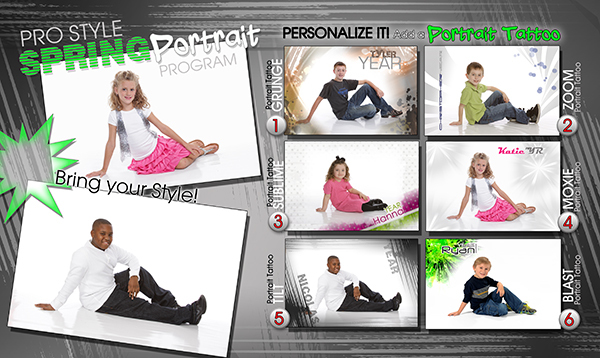 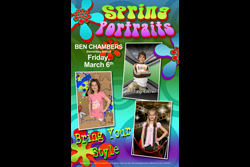 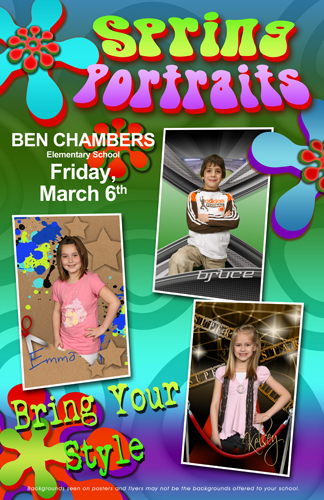 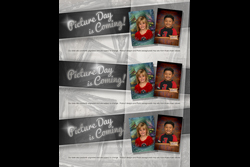 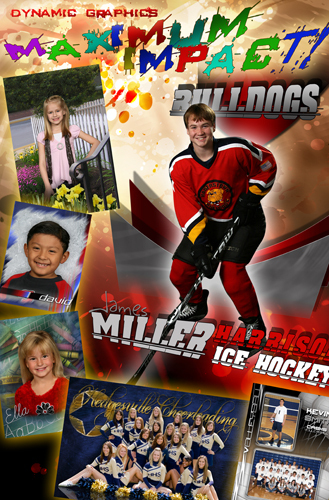 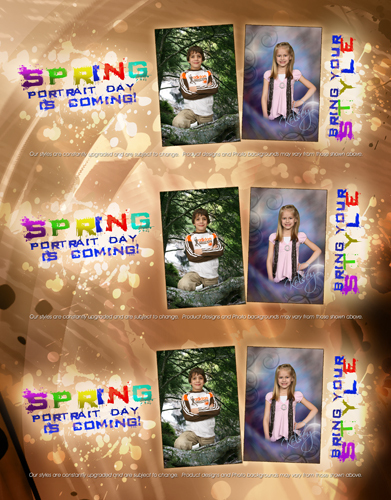 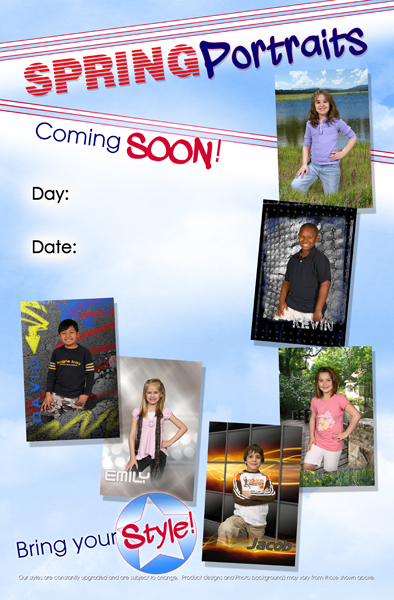 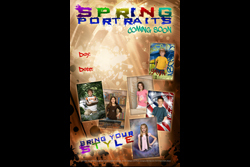 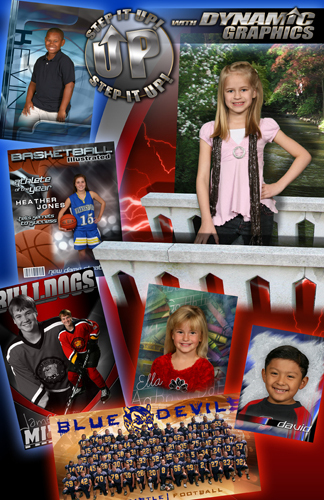 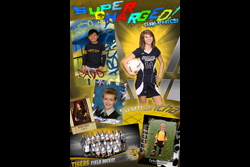 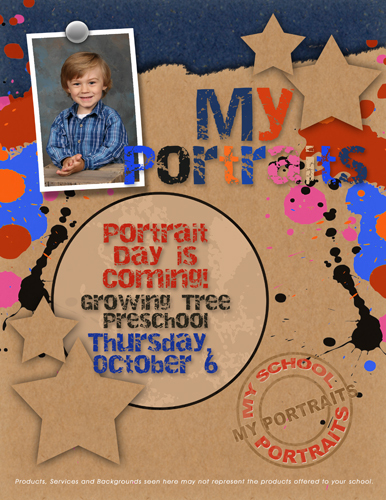 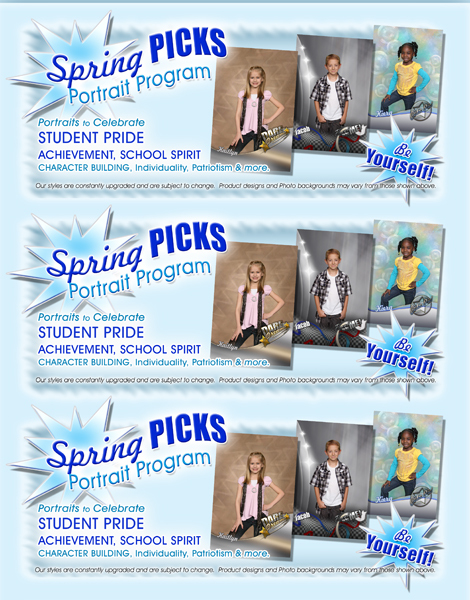 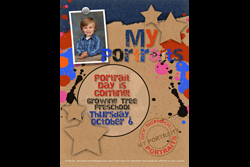 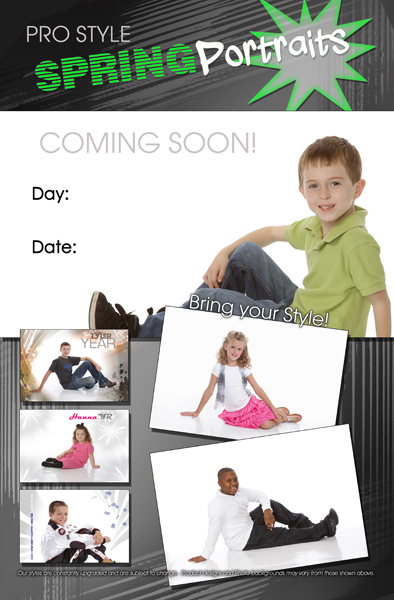 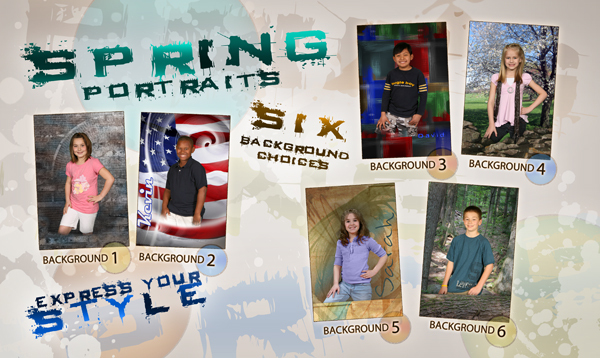 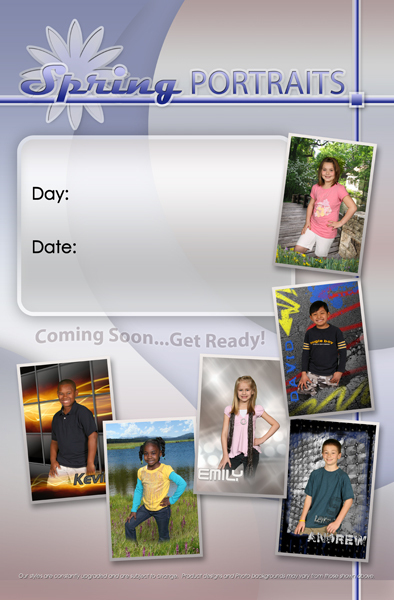 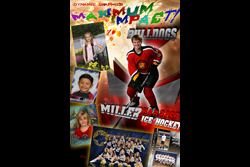 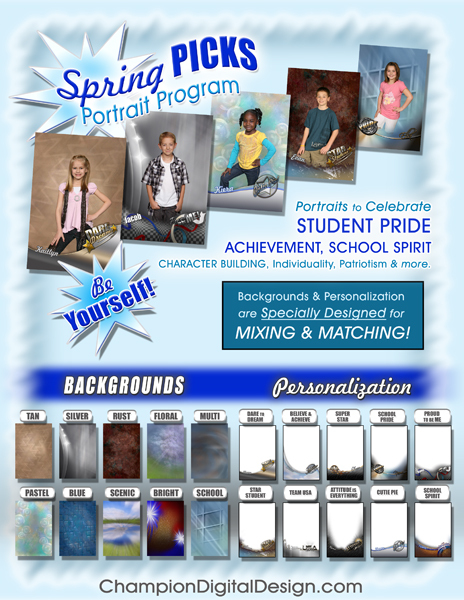 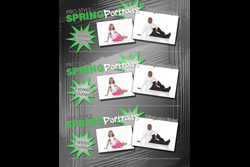 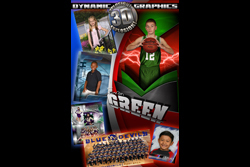 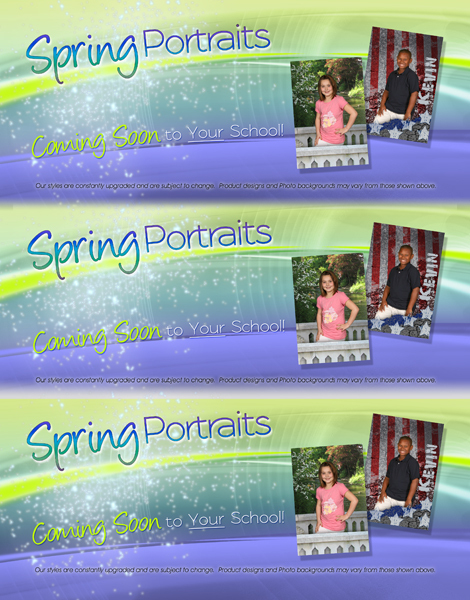 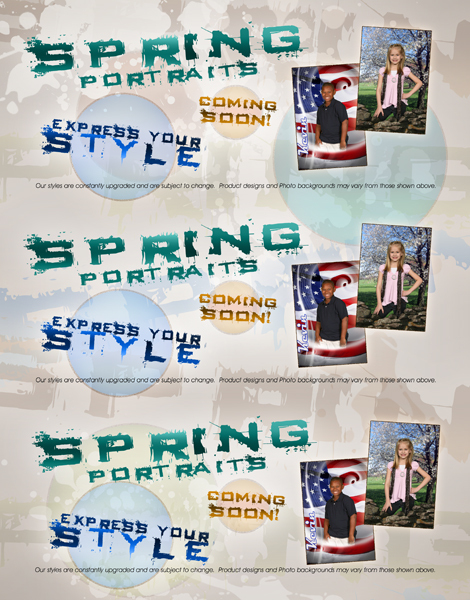 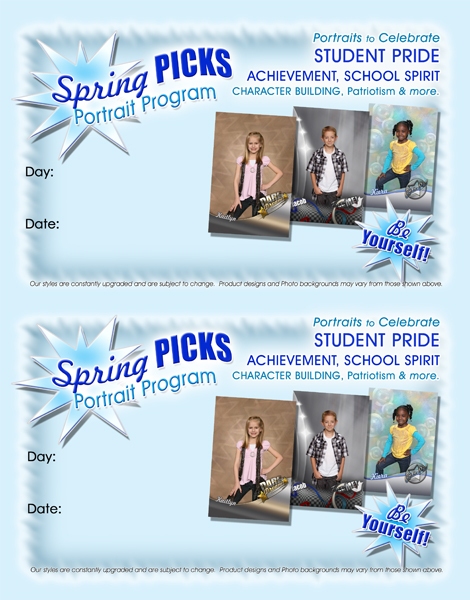 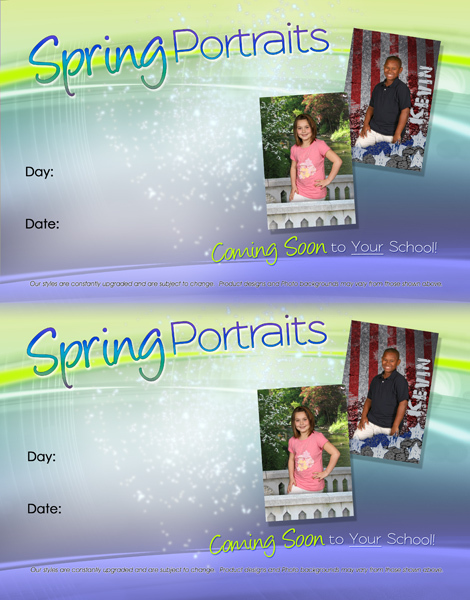 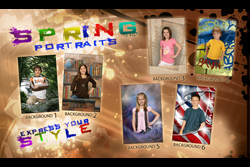 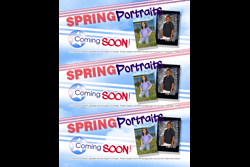 These graphics can be customized in InDesign and added to your Window Flyer.